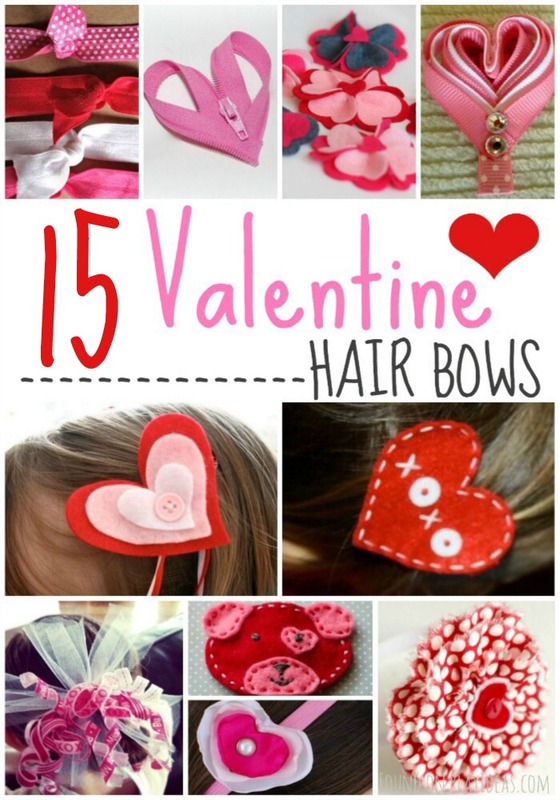 Add some sparkle to your child’s Valentine’s Day outfit with these 15 adorable DIY Valentine’s Day hair bows! They’ll look great in a unique hair treatment that you’ve made yourself! 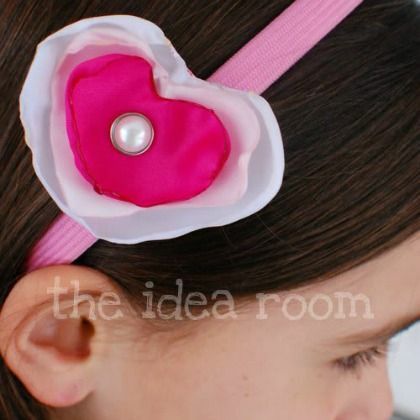 Singed edges turn fabric scraps into an adorable heart hair hairbow! 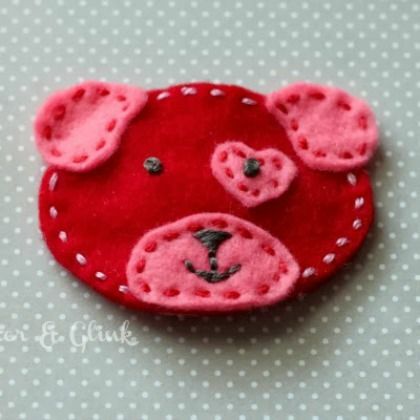 This felt puppy hair bow is just full of personality! 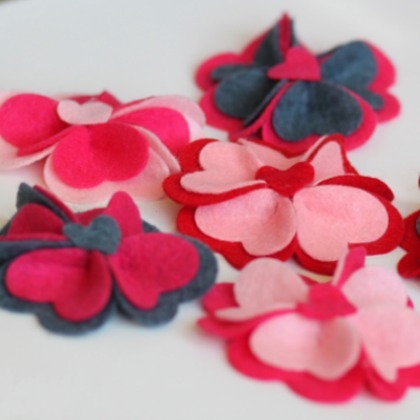 These puffy birdie and heart bows will look so cute in your little one’s hair! 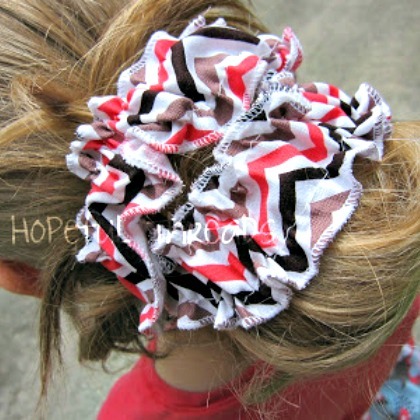 You can personalize this hair bow with a little message of love! 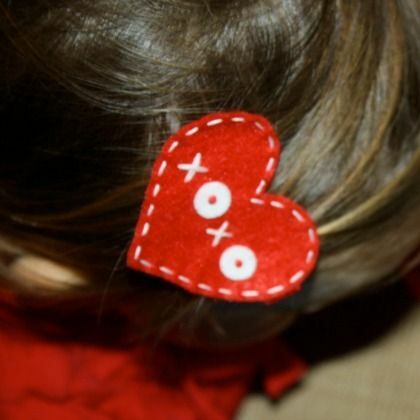 Add a special sparkle to your Valentine’s Day outfit with this cascading heart hair bow! 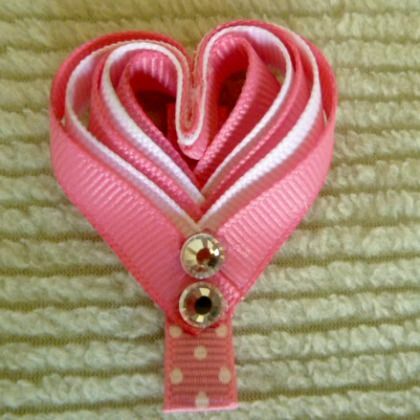 Layered hearts and ribbons make this the perfect bow for celebrating the holiday of love! If you’re making a DIY hair bow, why not also make a DIY ring to match? 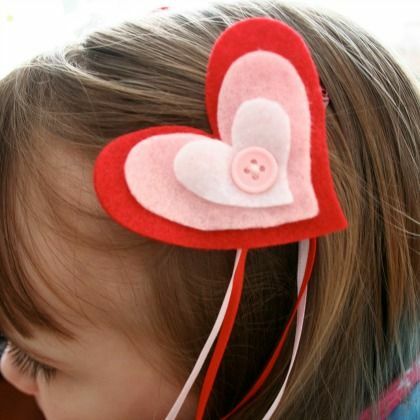 Little felt hearts combine to make a gorgeous flower hair bow! 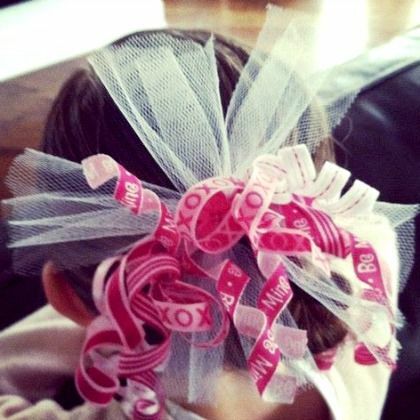 If your kiddo loves sweethearts candy, they’ll love this candy hair bow! 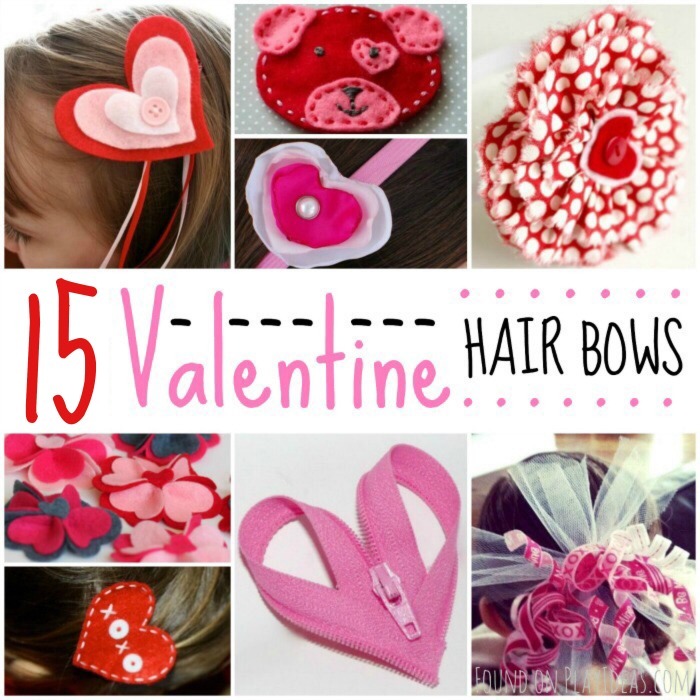 For a touch of Valentine flair, try this squiggly hair bow! 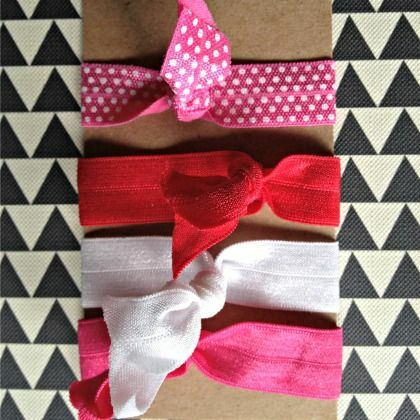 This tutorial will show you how to make your own hair elastics! 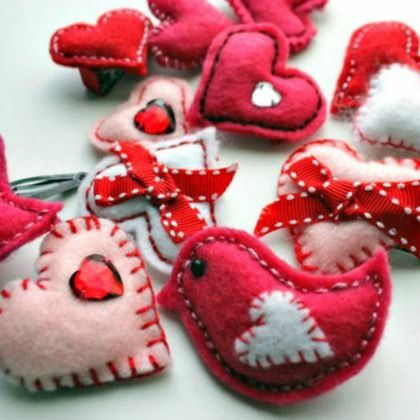 These would make a great Valentine’s Day gift too! 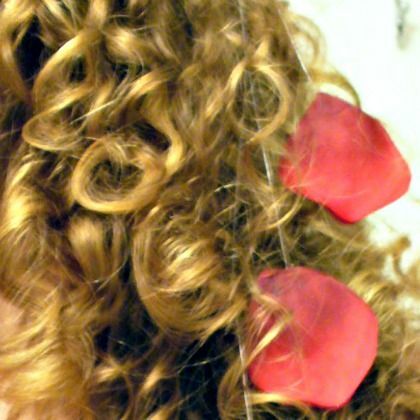 This secret trick will have everyone wondering how you keep the rose petals floating in your hair! 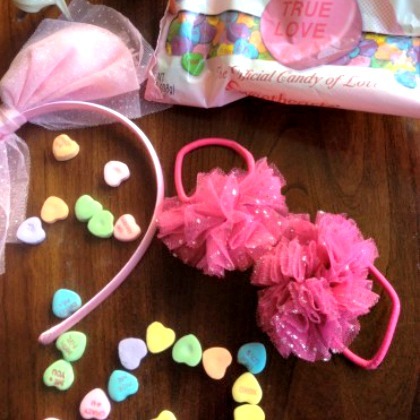 This DIY ruffle hair wrap can be worn several different ways! 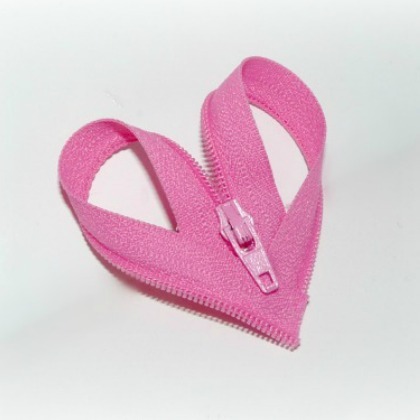 A zipper heart hair bow would make a unique addition to your Valentine’s outfit! 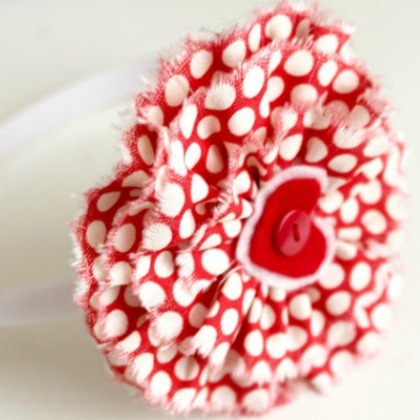 This DIY headband can be personalized to match your outfit!